Onset Marketing is a Michigan marketing company that designs and develops professional business websites. We make your website the focal point of your marketing program. Your website must look professional, convey a positive and differentiated message, drive targeted traffic to your site, and provide analytics to track the performance of your marketing campaigns. We use compelling visual design and content to amplify the values of your product and service offerings and reinforce your corporate branding. Our design style has clarity, organization and expression to connect with your audience. 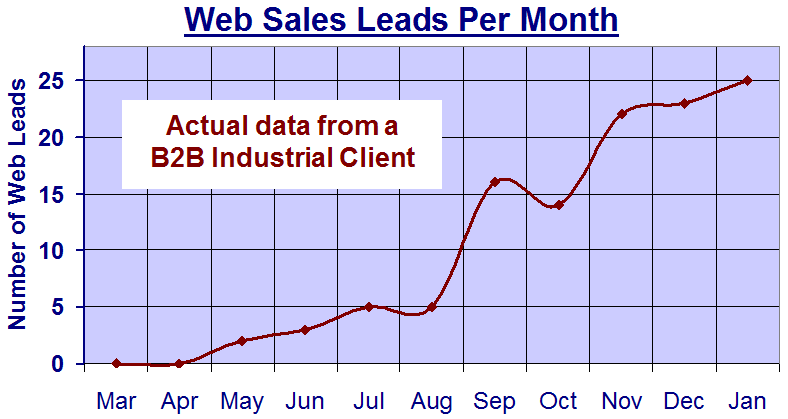 Our marketing-driven interactive designs and Internet programs to generate sales leads and new business. What separates us from typical web site development companies? 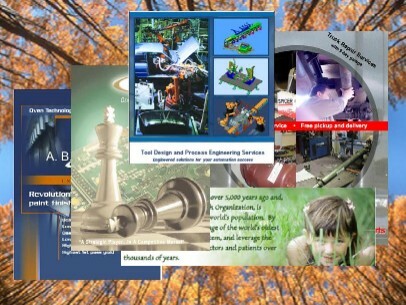 Over 25 years in industrial, commercial, retail, consumer and Internet marketing allows us to quickly and efficiently create outstanding brochure designs with eye-catching graphics and high-impact content. Sales materials must quickly grab attention. Appearance and content make a huge difference in creating the right first impression––the impression that stays with the customer. 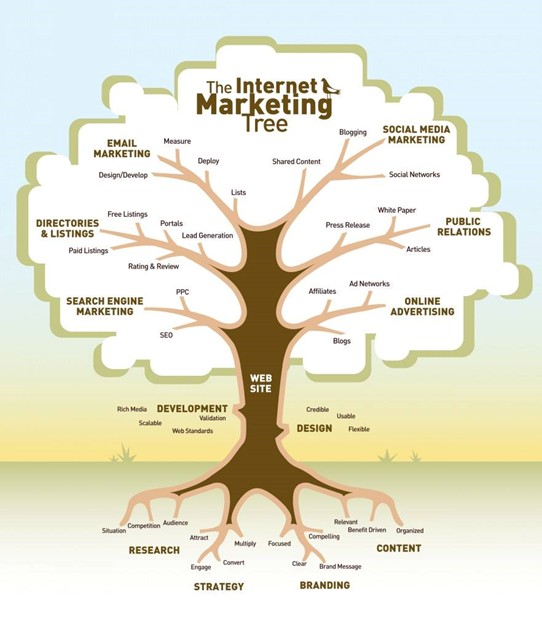 We provide professional Internet, online, web site and email marketing services. Several of our clients are on the 1st page of Google, Yahoo and MSN search results pages. 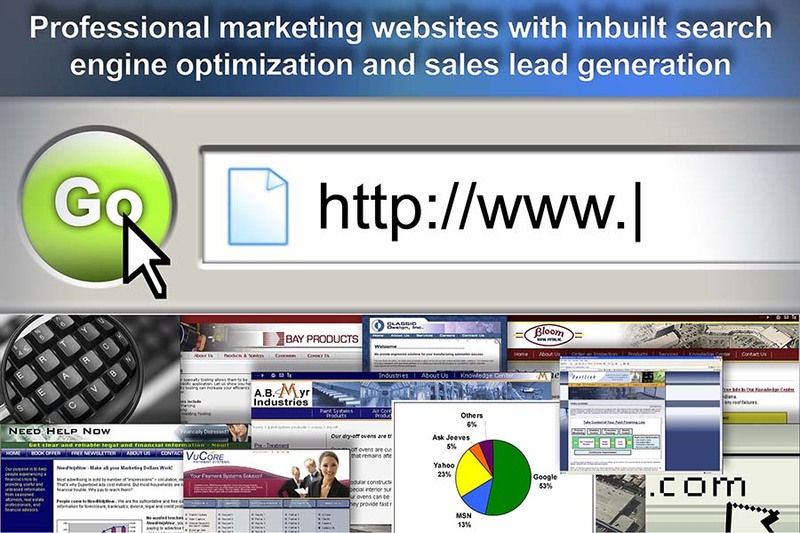 We combine natural and sponsored search methods to maximize your sales leads and opportunities. Business owners can use many marketing strategies to achieve their sales and profit goals but many are unaware of the power of Search Engine Marketing (SEM). Search Engine Marketing is a range of techniques to improve the visibility of a website on search engines and directories so that it will attract visits from its target audience. • Search Engine Optimization (SEO), which involves preparing a website so that it will be ranked in the top results of a search engine for relevant search terms. Internet searchers typically only review the first one to two pages of search results, so achieving a high site ranking for relevant terms is essential for directing targeted traffic towards a site. • Pay-Per-Click (PPC), which involves paying for inclusion on search engine pages. Usually you buy a position on the search page for a particular search term, and pay every time it generates a hit to your website. 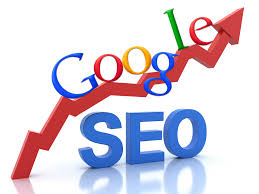 Search Engine Marketing is an effective brand builder. This branding effect is amplified through the combination of a high ranking in the natural search results together with pay-per-click ads. On most search engines, you have two unique opportunities to present your company and products/services for every search. By taking advantage of both opportunities, you can greatly increase your chances of being “first in mind,” at the time of the search and beyond. Setting up and managing an SEO program and PPC budget requires key word and competitor analysis, experimentation and careful monitoring. Few small businesses have the expertise or the resources to do this themselves. By working with Onset Marketing, you get a professionally run SEM program and the benefits of a web site that works as hard as you do. We offer Search Engine Marketing (SEM) programs that incorporate a top placement plan with Natural and Sponsored campaigns that will drive targeted traffic to your site. In addition, on a monthly basis, we continue to work on your website to maintain or enhance your site placement. We welcome you to join our growing list of satisfied clients who are enjoying top placements in Search Engines. Being a full service Michigan business marketing company gives us a strategic perspective of your website and how to make it an effective component of your comprehensive marketing program. Compelling market messaging is developed that builds upon your competitive differentiation and value proposition. Your website becomes a focal point that feeds multiple aspects of your business marketing program.